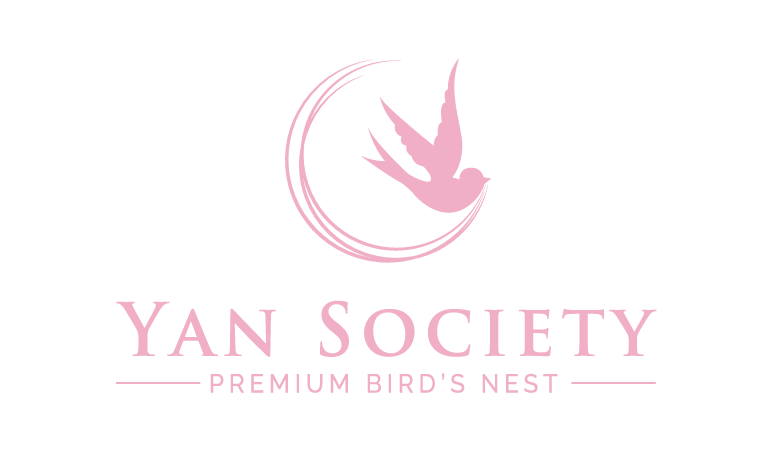 (i) Customers, potential customers or recipients of Yan Society’s products and/or services. In the course of your dealings with Yan Society (and/or any of its authorized distributors/dealers), we may collect and/or you, your legal representatives or a third party may have provided data and information about yourself (“Personal Data”) to Yan Society (and/or any of its authorized distributors/dealers) through your purchase or a third party’s purchase of Yan Society’s products and/or services (whether online or offline) where you were named as the recipient of the same, your application for Yan Society’s membership programme, your interaction with Yan Society (and/or of its authorized distributors/dealers) at events, marketing campaigns or promotions, etc organized by Yan Society or otherwise, your use of Yan Society’s website athttp://www.yansociety.com where cookies are used or through any other means of communication between you and Yan Society (and/or any of its distributors/dealers). The processing of your Personal Data is necessary in order for us to process your purchase or a third party’s purchase of our products and/or services (whether online or offline) where you are named as the recipient of the same, your application for registration as a member of the Yan Society’s membership programme, and/or perform any of our contractual obligations owing to you or a third party. (ii) Our individual tenants, landlords, consultants/advisors, ambassadors, vendors, suppliers, service providers, dealers, distributors and employees of our corporate tenants, landlords, consultants/advisors, vendors, suppliers, service providers, dealers, distributors. In the course of your dealings with Yan Society, we may collect and/or you may have provided data and information about yourself (“Personal Data”) to Yan Society. Such Personal Data may have been provided to Yan Society through your application to become our individual tenants, landlords, consultants/advisors, ambassadors, vendors, suppliers, service providers, dealers, distributors and employees of our corporate tenants, landlords, consultants/advisors, vendors, suppliers, service providers, dealers, distributors (whether online or offline), you dealings with Yan Society as our individual tenants, landlords, consultants/advisors, ambassadors, vendors, suppliers, service providers, dealers, distributors or as representative of our corporate tenants, landlords, consultants/advisors, vendors, suppliers, service providers, dealers, distributors, your use of Yan Society’s website athttp://www.yansociety.com where cookies are used or through any other means of communication between you and Yan Society. The processing of your Personal Data is necessary in order for us to process your application to become our individual tenants, landlords, consultants/advisors, ambassadors, vendors, suppliers, service providers, dealers, distributors or your employer’s application to become our corporate tenants, landlords, consultants/advisors, vendors, suppliers, services providers, dealers or distributors (whether online or offline) and/or to perform any of our contractual obligations owing to you or your employer. Such Personal Data may include information concerning your name, age, identity card number, passport number, address (including shipping and billing address), gender, date of birth, contact information, email address, telephone number / mobile number, nationality, payment information (credit card numbers, expiry dates and CVV code), and company name (if applicable). The failure to supply such Personal Data or if such Personal Data provided is not satisfactory to YAN SOCIETY (and/or any of its authorized distributors/dealers), will result in us being unable to process your purchase or a third party’s purchase of Yan Society’s products and/or services (whether online or offline) where you are named as the recipient and/or your application for Yan Society’s membership programme & etc. The failure to supply such Personal Data or if such Personal Data provided is not satisfactory to Yan Society, will result in us being unable to process your or your employer’s application to become our tenants, landlords, consultants/advisors, ambassadors, vendors, suppliers,services providers, dealers or distributors (whether online or offline) and/or to perform any of our contractual obligations owing to you or your employer. our sub-contractors or third-party services or products providers as may determine to be necessary or appropriate.